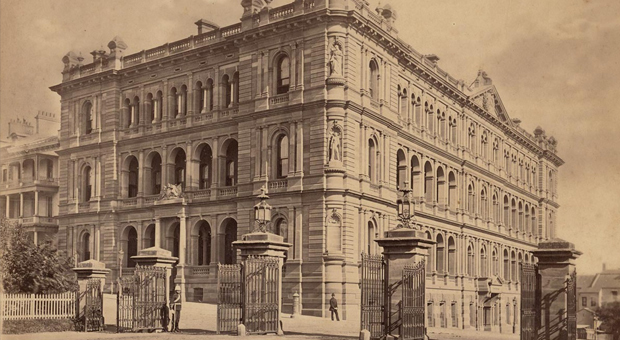 Redfern Public School was established in 1879. 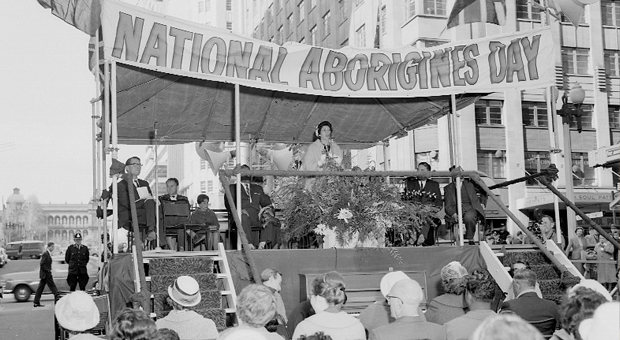 It educated generations of Aboriginal children living in Redfern and surrounding suburbs during the 20th century. Most students knew the school as George Street Public. 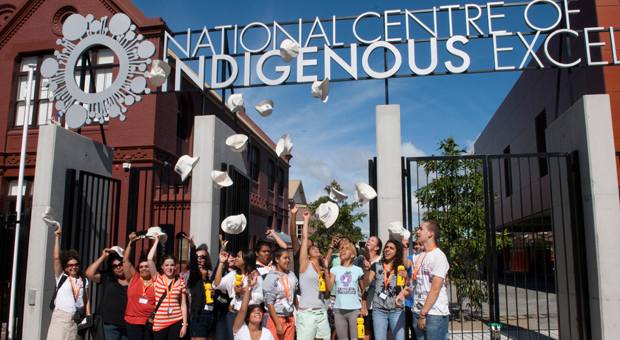 In 2006, the buildings and grounds of the former school were acquired by the Indigenous Land Corporation as a new home for the National Centre of Indigenous Excellence (NCIE). As part of works to revitalise the site, the original school building was refurbished. Gadigal House is home to the Australian Indigenous Mentoring Experience (AIME), the National Aboriginal Sporting Chance Academy (NASCA) and the Tribal Warrior Association. NCIE offers Aboriginal and Torres Strait Islander children from around Australia the opportunity to excel in sport, art, education and culture. It was officially opened in 2010.